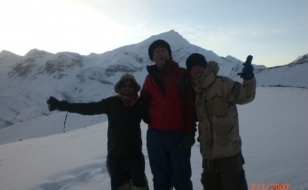 Expedition in Nepal is considered to be one of the most challenging but is one of the best ways of rewarding trip to explore the virgin and majestic Himalayas as well as its natural biodiversity. 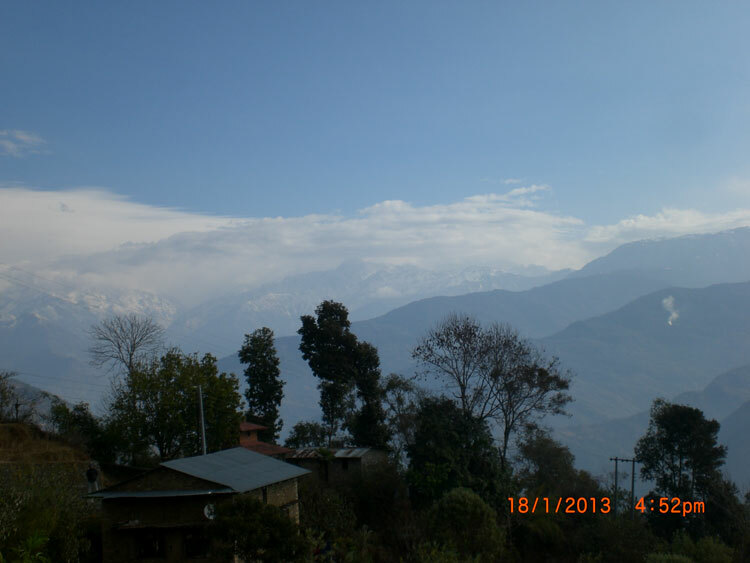 Nepal no doubt is one of the most thrilling destinations in the world because having rich to experience an incredible variety of ecosystems, the greatest mountain range on earth, thick tropical jungles, teeming with a wealth of wildlife, thundering rivers, forested hills and frozen valleys. 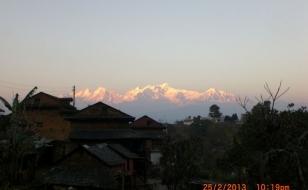 The geographical position and altitude variation of here has made Nepal a unique destination in the world. The country’s elevation ranges from 60 meters above sea level to the highest point on earth–Mt. Everest at 8,848 meters, all within a distance of 150 kilometers, where tourists can experience many kinds of expeditions and adventurous activities. 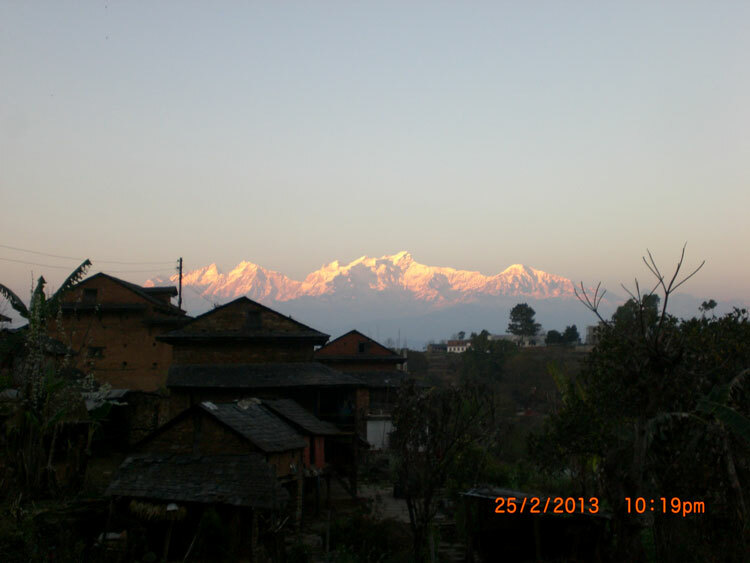 Every one of you must first seek the permission if you wish to summit any peaks in the Nepal. 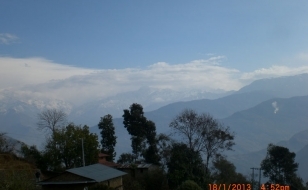 The permission is obtained either through an authorized travel agency like Hiking Himalayas or from Nepal Mountaineering Association (NMA), Nepal Tourism Board (NTB) and Ministry of Tourism and Civil Aviation. 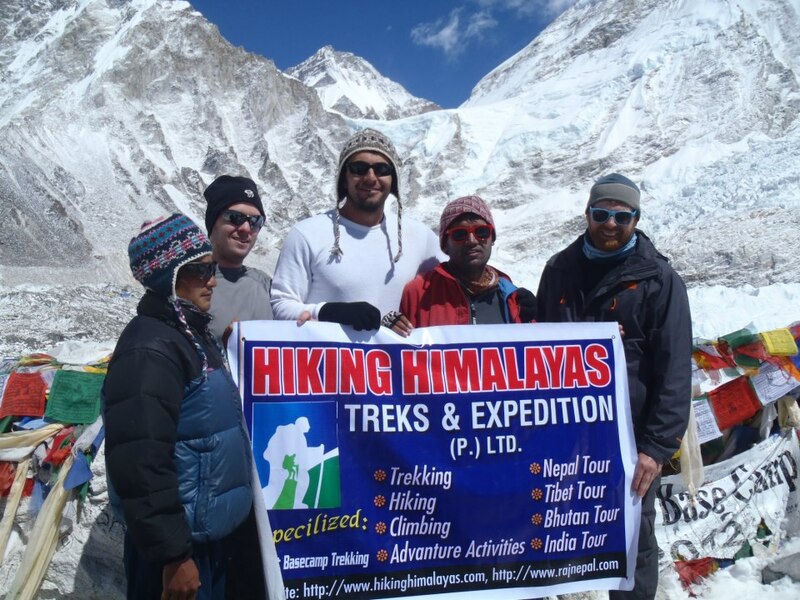 Hiking Himalayas Treks And Expedition is an active member of all these organizations and makes necessary arrangements for peak climbing and mountaineering excursion in Nepal, we also provide a trained, qualified and experienced climbing guides to ensure your safety and success of the expeditions, because, though it seems to be like an easy task from outsides, it is the more challenging when you climb on any peaks. Therefore, if you want to make any expedition, you must first make a dare to to accept any sort of challenges you may face during your attempt. 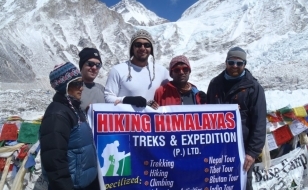 Hiking Himalayas has long been making all sorts of arrangements for peak climbing, mountaineering and acquiring the necessary permission, since it is an active member of the Nepal Mountaineering Association, one of the authorized organizations to give permission for peak climbing in Nepal. Furthermore, it also provides trained, qualified and well experienced climbing guides to ensure the safety and success of your expedition. 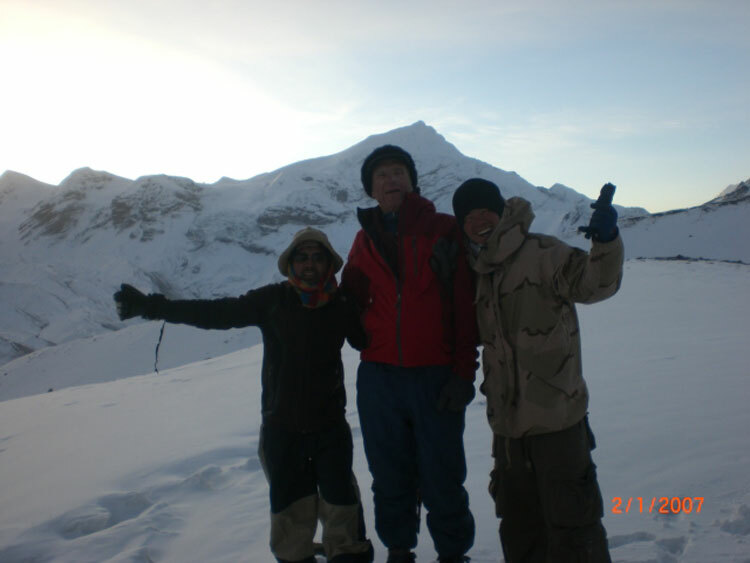 It is committed to give you a taste of adventure on snow-capped mountains. This tiny country is no doubt a beautiful paradise in the world for mountain lovers and has something to offer to everyone who wishes to come and conquer high mountains on his or her.